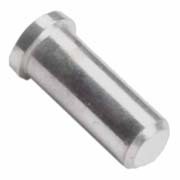 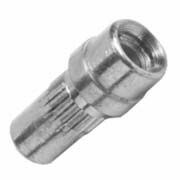 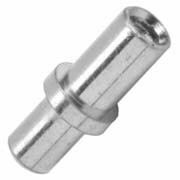 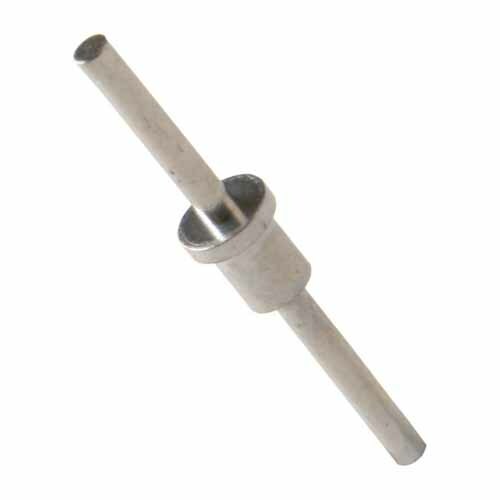 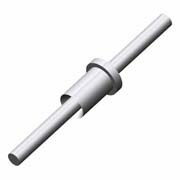 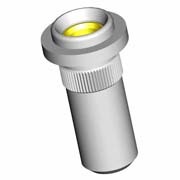 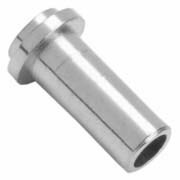 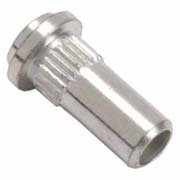 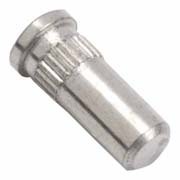 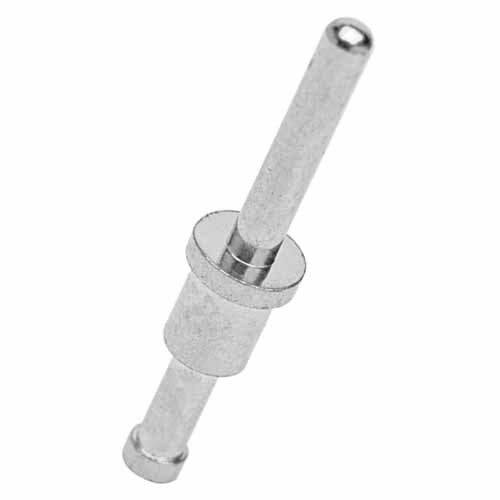 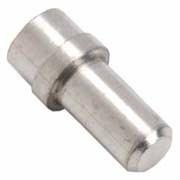 Ø1.02mm Terminal Pin, for 1.6mm panel thickness. 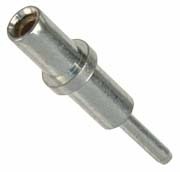 Double-ended with single turret on underside. 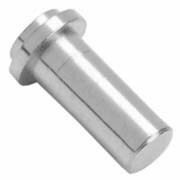 Swage for additional mechanical retention.